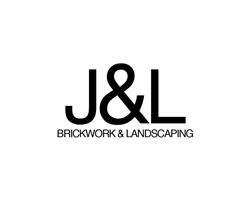 J & L Brickwork & Landscaping - Driveways/Patios/Paths, Landscaper based in Horley, Surrey. J & L Brickwork and Landscaping was founded over ten years ago and we provide a very friendly and professional service to all of our customers. Our reputation is built on quality workmanship and very high attention to detail on every project we undertake. All of our tradesman are fully qualified in there specific fields and are always on hand to satisfy any questions or queries clients may have throughout a project. The services we provide are as follows. We are new to Checkatrade.com and know that our company will provide amazing results for all our customers using this site. There are many photos of completed work for you to see and many testimonials of very happy customers to follow . Many thanks for looking at my page and I look forward to speaking with you soon. All of surrey and surrounding areas.